Dr. Sally J. Haas specializes in treating children and teens with neurological disorders. Dr. Haas has privileges at CHOC Children's in Orange. 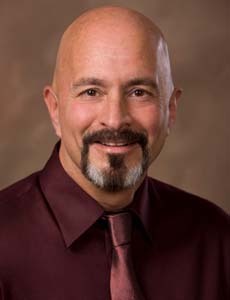 Dr. Thomas Habib is a psychologist who specializes in child behavioral issues. He sees kids and teens at CHOC Children's at Mission Hospital. 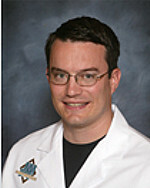 Dr. Hackett specializes in pediatrics who treats kids and teens at CHOC Children's at Mission Hospital in Orange County. Dr. Josephine HaDuong is a specialist in pediatric oncology. 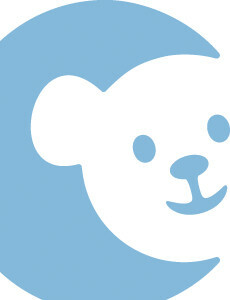 She provides care for the full spectrum of childhood cancers for kids in Orange County. 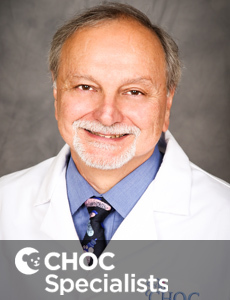 Dr. Haghighi is a board certified pediatric pathologist who identifies diseases in kids and adolescents at CHOC Children's. 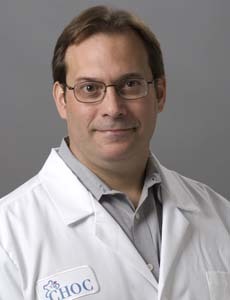 Dr. Mark Halikis is a board certified physician specializing in orthopedic surgery. He leads the hand surgery program at CHOC. 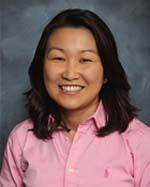 Dr. Han is board certified in pediatrics who treats kids and teens at CHOC Children's at Mission Hospital in Orange County. 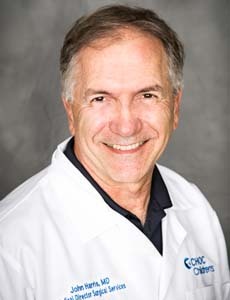 Dr. Hancock is a board certified anesthesiologist who provides care for infants and children undergoing anesthesia at CHOC Children's. 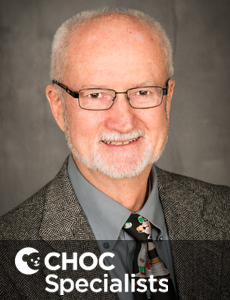 Dr. Hannam is a board certified neonatologist who provides comprehensive care for critically ill premature and full-term infants at CHOC Children's. 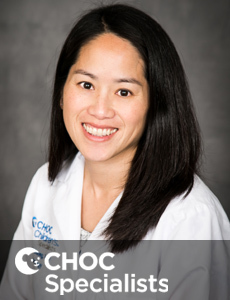 Dr. Hanten is a board certified neonatologist who provides comprehensive care for critically ill premature and full-term infants at CHOC Children's. Dr. Harris is a board certified anesthesiologist who provides care for infants and children undergoing anesthesia at CHOC Children's. Dr. William Harris is a board certified allergist who treats the full spectrum of allergy and immunology disorders for kids in Orange County. Dr. Harrison is board certified in pediatrics and pulmonology and treats kids with lung conditions at CHOC Children's in Orange. 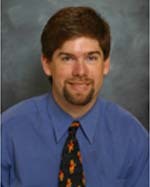 Dr. Harrison is board certified in pediatrics who treats kids and teens at CHOC Children's Hospital in Orange County. Dr. Haupt is a board certified pediatric podiatrist specializing in sports medicine, flatfoot deformity and bunion deformity. 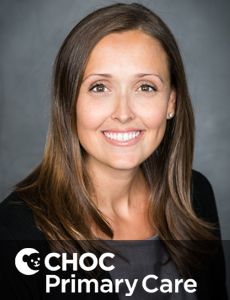 Dr. Haxton is board certified in pediatrics who treats kids and teens at CHOC Children's at Mission Hospital in Orange County. Dr. Heinrich is board certified in otolaryngology who treats kids and teens in Orange County and specializes in pediatric otolaryngology (ENT). Dr. Henrichsen is a board certified anesthesiologist who provides care for infants and children undergoing anesthesia at CHOC Children's. 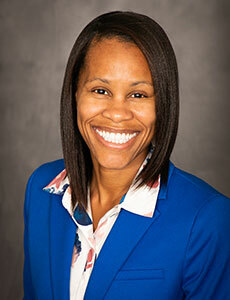 Dr. Sharonne Herbert is a licensed psychologist who coordinates outpatient, clinic visit and inpatient mental health services to kids and teens. 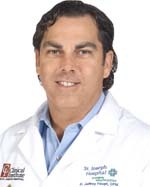 Dr. Herrera is board certified who treats kids and teens at CHOC Children's at Mission Hospital in Orange County. 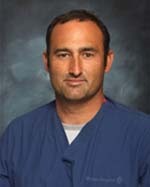 Dr. Heshmati is board certified in pediatrics who treats kids and teens at CHOC Children's Hospital in Orange County. Dr. Heyming is a board certified emergency medicine specialist who treats kids with illnesses or injuries requiring immediate medical attention. 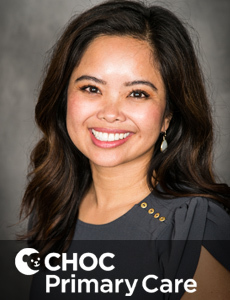 Dr. Hicks is a board certified neonatologist who provides comprehensive care for critically ill premature and full-term infants at CHOC Children's. 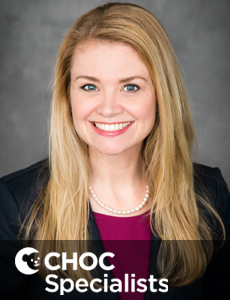 Dr. Hillyard is a board certified neonatologist who provides comprehensive care for critically ill premature and full-term infants at CHOC Children's. Dr. Hector Ho is a board certified physician specializing in neurosurgery. He sees kids and teens at CHOC Children's Hospital in Orange.